Defending champions MI is again the fan favorites while RPS has a strong lineup and potential to clinch the title under the captaincy of MS Dhoni. It should be a nail biting and total cracker for the Wankhede Stadium located in Mumbai. The players from both the side should do some wonders. 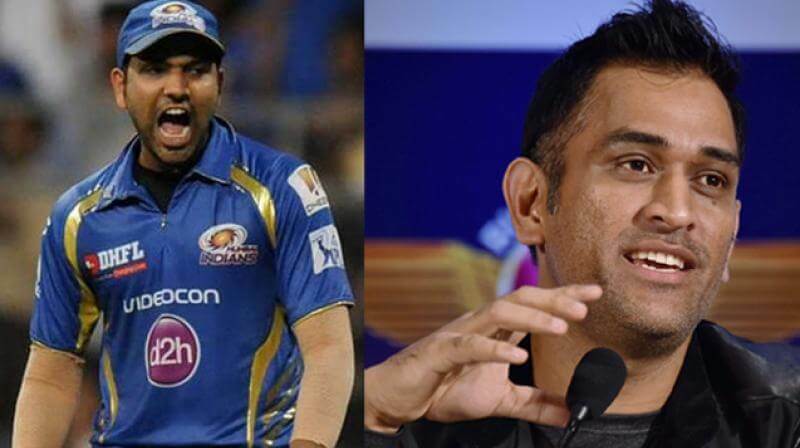 Under the captaincy of Rohit Sharma, the Mumbai Indians team squad looks great. He looks extraordinary while playing for MI in any IPL season. He will have to take this responsibility with a much calmer head and strong shoulders. Either it is captaincy or the IPL buzz, Rohit can prove to be dangerous for Pune bowlers. Mumbai side got an excellent start in the last season. With its help, they succeeded in winning the title of IPL season 8. This time too, they would be looking to get some good start for their campaign. After all, they will get to play in front of their home crowd, so it will be the best opportunity for them to win. Mumbai has got Jos Buttler during the IPL 2016 auctions, making itself a better and a stronger team than previous time in batting unit. Having an almost settled lineup, they should not worry much of picking whom or whom not from the position where they left the last season. Coming to Pune side, the main work for Dhoni and Fleming will be to pick up a settled and best lineup comprising of both bowlers and batsmen. This task should be easy to solve as the squad has many old Chennai Super Kings players which they picked during the player auctions. Dhoni, Ashwin, Faf du Plessis, and Morkel are again together making the task of a new team easier. Rahane will provide a better opening partner while Steve Smith and Mitchell Marsh are two of the best cricketers in the world in the team. Apart from them, RPS has Kevin Pieterson, who has always been there and performed very well. However, still the search of best eleven is in progress. The team requires a mixture of seven Indians and four foreigners altogether to form the best playing XI. So, they should do it as soon as possible to enhance their survival chances in the IPL 2016. The pitch of Wankhede Stadium where the match is going to play is known as one of the best for batsmen. The minimum score on such a ground should be a minimum of 180 runs to survive. Below 180, any team would face difficulties defending the score. Both the teams have a plenty of batting talent, so the expected score should be about 220 runs. MI vs RPS is scheduled to start at 8 pm IST or 3:30 pm BST. Sony Max, Sony Six /HD, Sony ESPN / HD will live telecast the T20 match in India with Hindi, English, Tamil, Telugu, and Bengali commentary and ball by ball updates. For the audiences of the UK, Sky Sports 3 has made the arrangements. Stay tuned for the match result, scorecard, full highlights, man of the match, and much more.